Many New Yorkers work in the many areas of the construction industry. 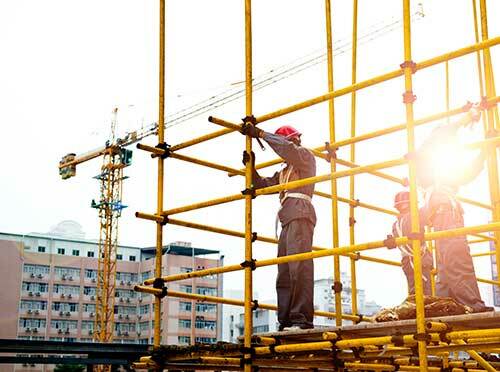 Whether they work as laborers or in one of the many trades, including carpenters, iron workers, electricians, or as engineers or architects, or laborers, this line of work is a very dangerous place to earn a living. Safety is of utmost importance for everyone at the construction site. When safety procedures are not followed, unfortunately people get hurt. Construction accident cases can be complex. Depending on the circumstances there may be several parties responsible. In addition to bringing a workers’ compensation claim against your employer, you may be able to get compensation from a third party, such as a maintenance company equipment manufacturer who may have been responsible for your accident. When you bring a lawsuit forward against a third-party, you can recover for damages that are not included in a worker’s compensation claim, including physical and emotional pain and suffering, lost earnings potential or ability, past and future lost wages, additional health related costs, as well as punitive damages. Check out answers to some Frequently Asked Questions.